The first topic is: “Bring together the automotive, supplier and steel industries”: the Conference aims at strengthening the importance of modern steel industry, associations and value chains that are taking shape among industry, research and Research and Development professionals. 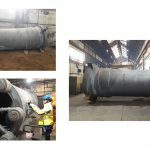 The second topic, “Future trends in steel development, processing technologies and applications” intends to address the importance of continuous innovation in a traditional material by searching for the best resistance and durability characteristics. 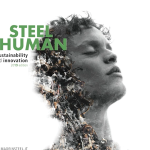 The Conference offers a range of last-trend solutions, as is explained in its programme: “meet future global challenges such as life and mobility in megacities or the preservation of material resources due to the excellent possibilities of steel recycling”. 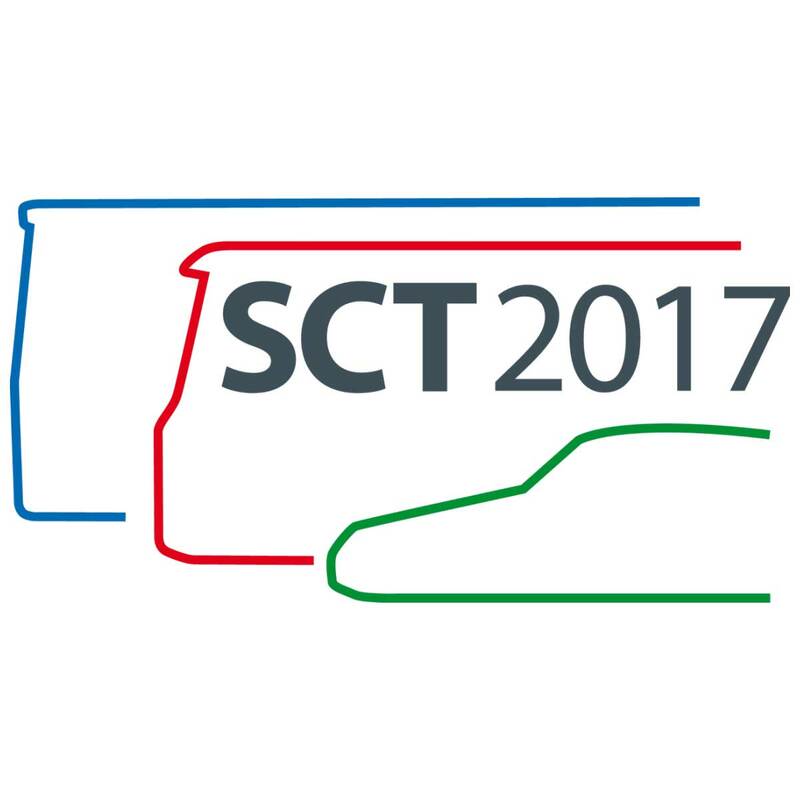 SCT 2017 will feature four days of presentations performed by automotive customers and suppliers in the sector. 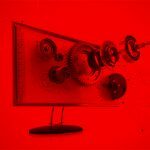 Sidenor R+D will take part in two consecutive presentations on June 21. The conference will end with a visit to the port of Rotterdam.